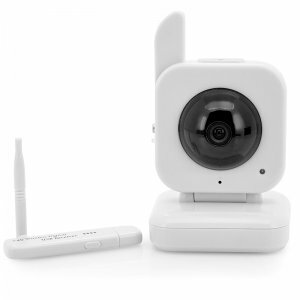 A kind hand for all tired parents – CTS Systems offers best selection of baby video monitors and accessories. Rest assured by knowing exactly how your baby is doing regardless of whether it is night or day. Pick your favorite Wi-Fi baby monitor. They are super easy to install and use and will do the job flawlessly. CTS Systems has been the leader in movement baby monitors for 15 years, providing optimal peace of mind for millions of parents around the world. The 2-in-1 monitor offers parents high quality video (day and night) and crystal clear digital sound quality. Trusted by hundreds of grateful parents, they are easy to use and packed with innovative features. Features include continuous sound monitoring; Talk Back, Temperature Control and Out of Range Indicator. Our units also act as a soothing night light, allowing you to check on your baby with minimal disruption. Enjoy the high quality camera feed on the monitor and night, or day, this camera will provide a quality image due to the built-in night vision. 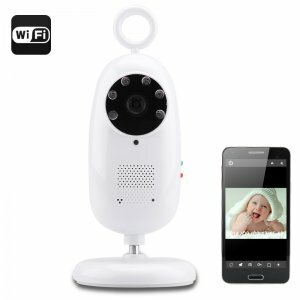 A wireless baby monitor ensures you’re always there for your young one with a night vision feature to allow you to see your child when it’s dark. 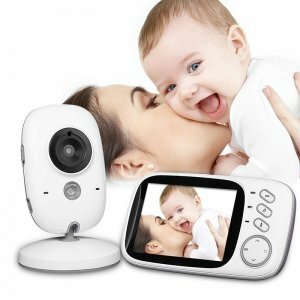 The monitor and camera can work as a two way intercom therefore you can hear the noises from your baby as well as communicate via the baby monitor and camera setup. 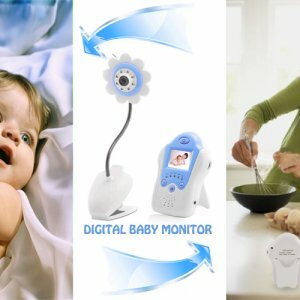 Monitor could have an effective range of up to 100 meters meaning you can be in another part of the house and can still view your baby clearly on the monitor. With our Baby Monitors and Accessories, allow yourself some time to watch TV, entertain guests, and do household chores, exercise, and even sleep. This is all you need – allow yourself a peace of mind, because you will always know when your baby needs you. All these baby monitors that you see for sale are wireless models. 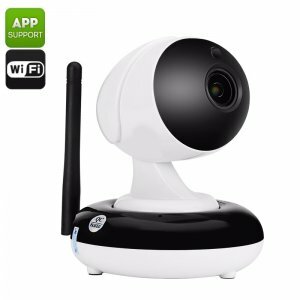 Wireless cameras and receivers can be quickly and easily installed plus they are not restricted by their need to be connected to lots of cables. Your only concern will be where you will place the cameras and the receiver to get the best reception. 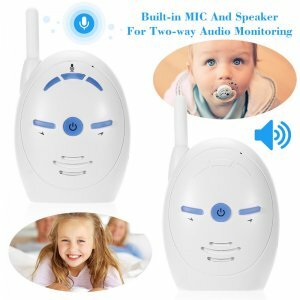 What Is the Best Baby Monitor? All baby monitors offered in this category are top rated and the parents (especially mums) just adore them. Over the years we have listened users feedback, gradually improving our offer. Our baby monitors are ready to exceed your expectations. So which baby monitor should you choose? That will all depend on your budget and features required. 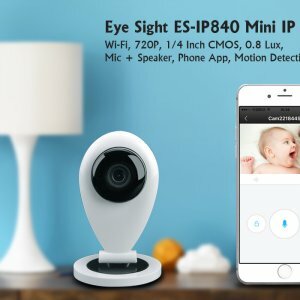 The features offered in our category are endless such as different screen sizes (offering many baby monitors with screens), night vision, and motion detection, with camera, different designs and more. Just hop on some of our individual product pages to find more.